Published by IPC Media. Truly international, consistently intelligent and hugely influential, Wallpaper* is the the world’s official authority and commentator on design and style. 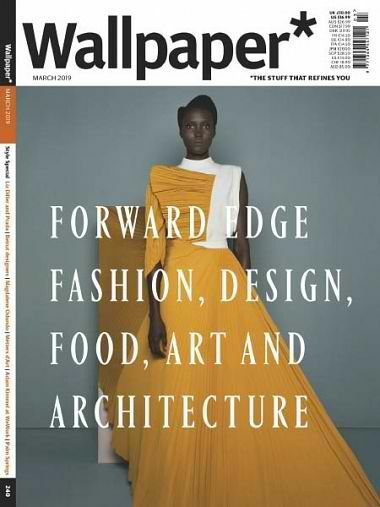 Wallpaper* attracts the most sophisticated global audience by constantly pushing into new creative territories and ensuring its coverage of everything from architecture to motoring, fashion to travel, and interiors to jewellery remains unrivalled.